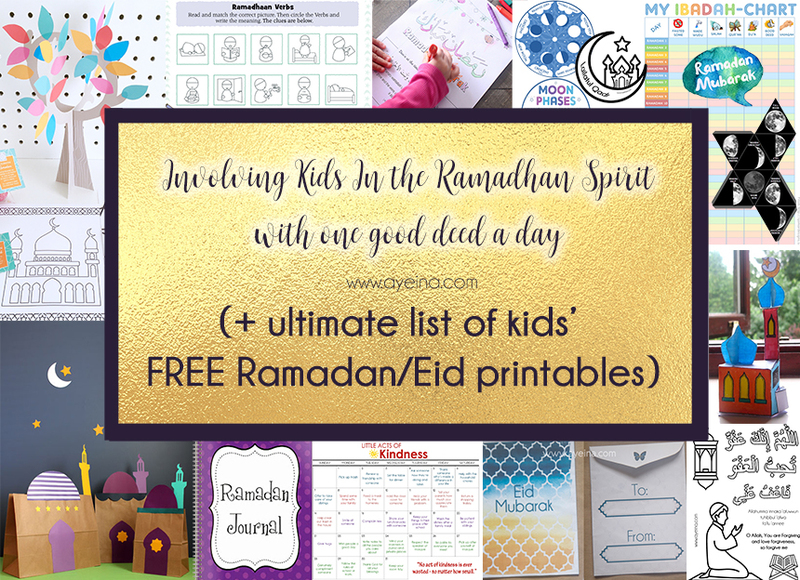 As Maise Carter stated: “Ramadan is a great time to involve children in the beliefs, blessings, and opportunities during this auspicious time. 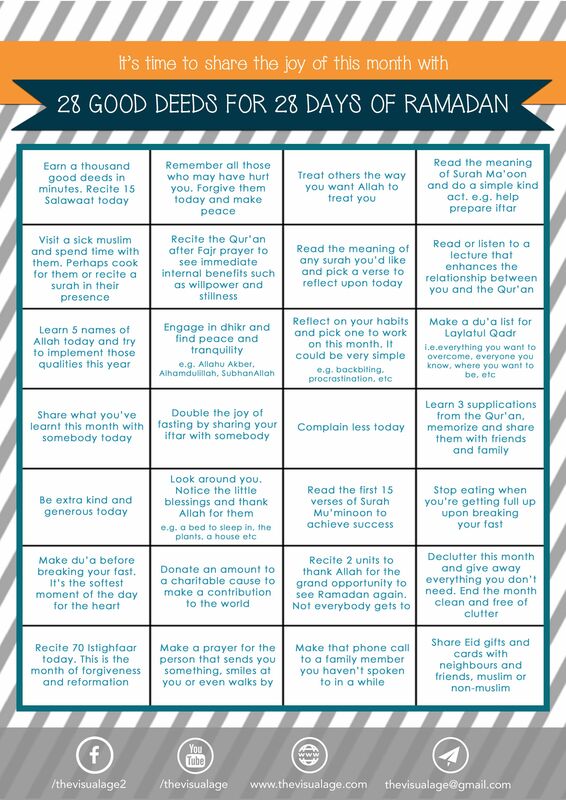 Even if they are not old enough to fast, you can still teach them about why we celebrate this month and involve them in other ways. 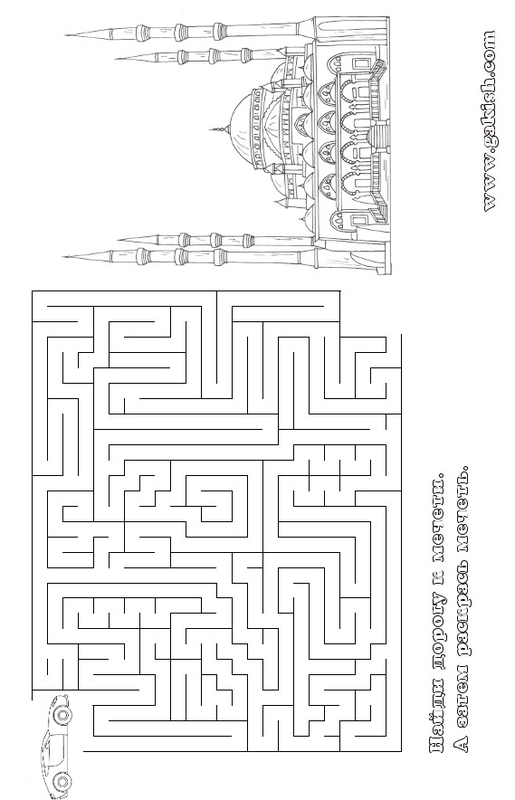 The best way to approach this is to reveal the purpose of Ramadan from an early age. 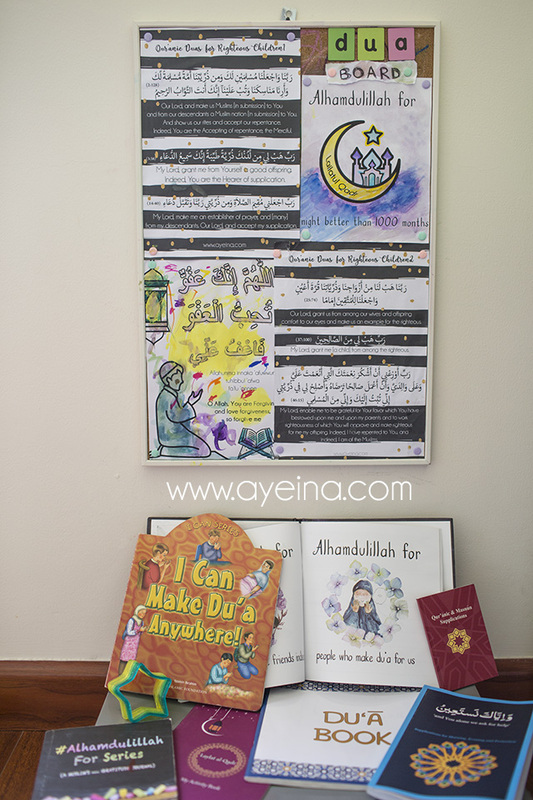 This way your child will know the importance of the actions completed during Ramadan and be motivated to achieve it themselves when the time does come. It is also a great idea to teach them by involving their emotions. When a child is emotionally invested in an activity, their motivation to complete it is much higher. 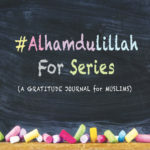 Ramadan is the month of giving.It’s important to teach your children the importance of charity and providing donations in order to feed the hungry during Ramadan. 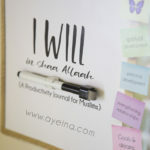 It is also equally important to show them that all good deeds – no matter how big or small – are seen and rewarded by Allah (SWT). Any deed in Islam that benefits someone or something else is a good deed. 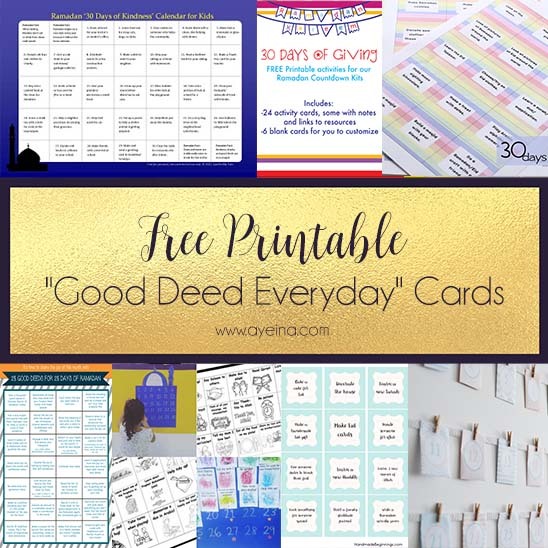 Remind your children that doing these deeds during Ramadan is a great way of showing appreciation for all that they have and compassion for those that do not have so much. 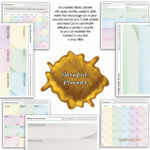 You can mix and match according to your needs! 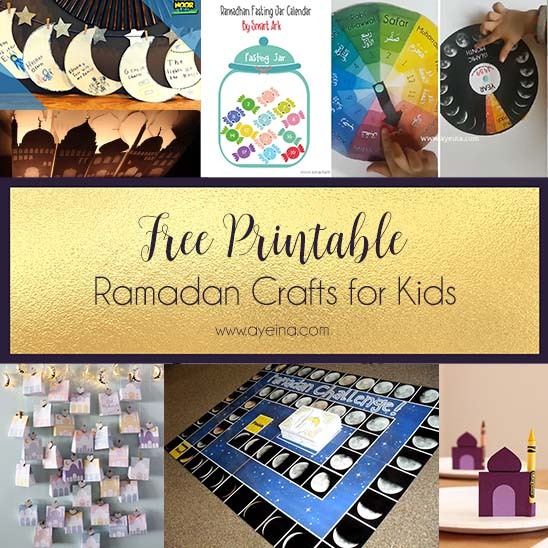 There are lots of fun Ramadan crafts and activities you can do with your children that are great ways to occupy, inspire and teach them about this blessed month and its importance. 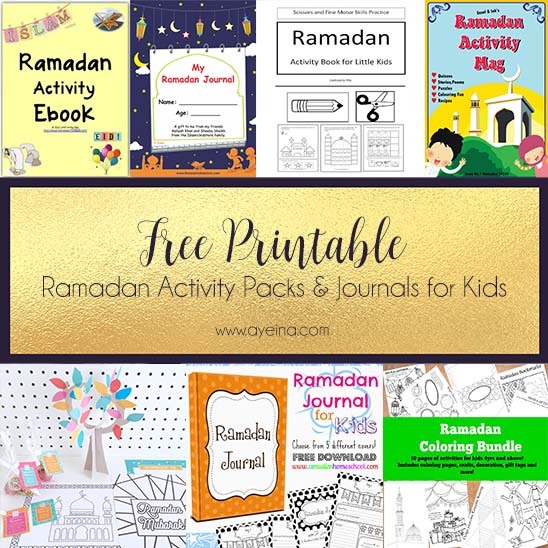 You may also do a Ramadan activity or craft a day with kids based around Islamic books. 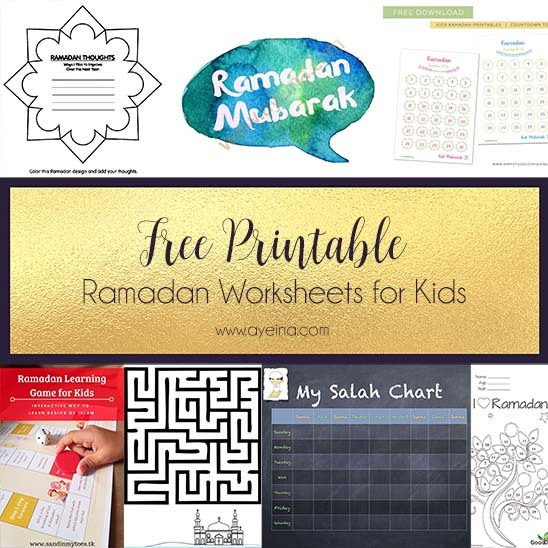 Iman’s Homeschool has pretty much EVERYTHING on the topic of Ramadan collected in one place in THIS LINK. 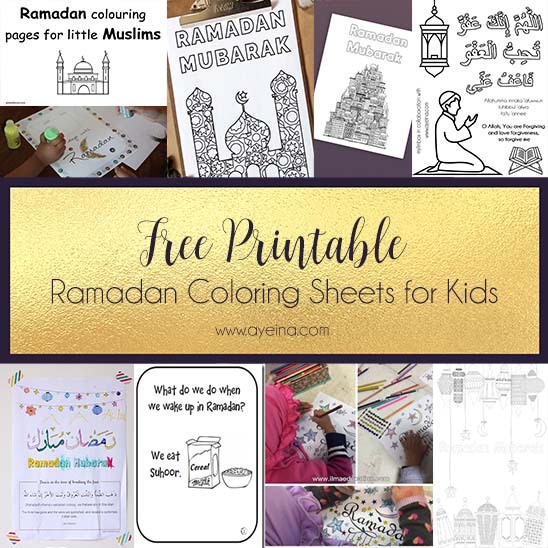 Ramadan Kindergarten Reading/Coloring Book by Talibiddeen Jr.
Suhoor color-in placemat by Talibiddeen Jr.
Ramadan Grammar Worksheets by Talibiddeen Jr.
RaMATHan – Finding Averages by Talibiddeen Jr.
Masha’Allah such an extensive list! 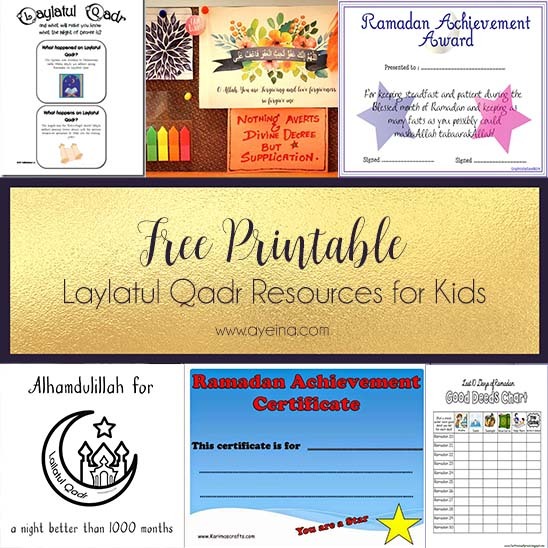 So many resources for our kids now alhamdulillah. 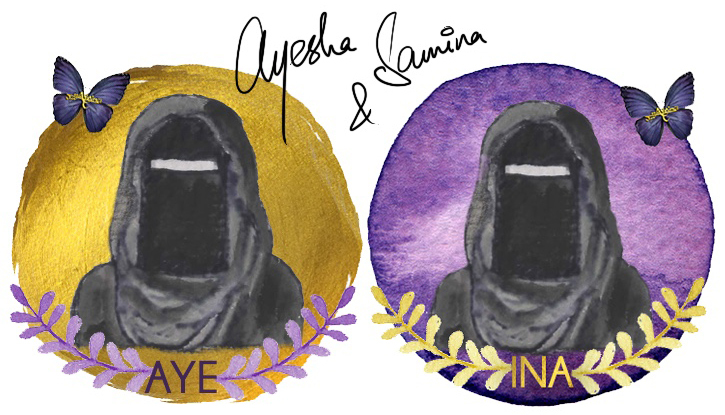 JazakAllah Khair for sharing! This is super amazing. Great post. Also it would be awesome when kids can write down their feelings of gratitude in a journal while donating. Something they can re-read and feel thankful. As muslim we offer prayer daily and Dua But at Ramadan we specially pray much and ask Allah for Forgiveness and thats we love to do.